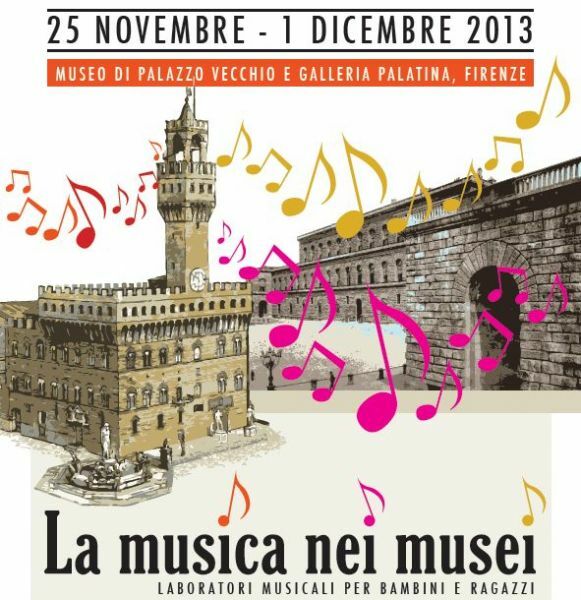 Nov. 25 – Dec. 1, 2013 – ‘La Musica nei Musei’ has been a series of musical laboratories for children and teenagers between 7 and 17 years of age. After an introductory visit to the spaces of the museums, maestro Martin Schaefer guided the children during various sessions on their journey between past and present, using the art and impressions of their surroundings as a basis for the improvisational laboratories. The results of the musical laboratories, together with the video below, were presented during the conference ‘Music in Museums’, which took place on February 20-22, 2014 at LdM in Florence.